The Gauteng MEC for Economic Development, Lebogang Maile, will lead a bicycle tour of Mamelodi on Sunday, 25 September, as part of the intensified effort to promote township tourism experiences during the Tourism and Heritage Month. The #GPLifestyle bicycle tour will cover key attractions in the township including the Solomon Mahlangu Memorial site and home, the house of another anti-apartheid stalwart, the late Dr Fabian Ribeiro, and popular entertainment zone Jack Budha. 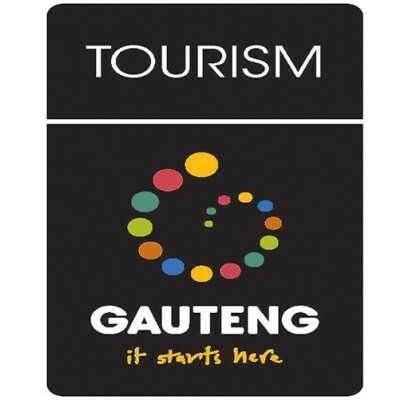 “Gauteng Tourism Agency (GTA) is undertaking a dedicated promotional drive with a focus on township tourism experiences and the Mamelodi bicycle tour is part of that,” said GTA CEO Siphiwe Ngwenya. “Our goal is to create heightened awareness during Tourism and Heritage Month of our township tourism experiences, showcase our leading products, experiences and establishments as part of the provincial government’s bigger drive of township economy revitalisation. Premier David Makhura and MEC Lebogang Maile are leading the charge. The activities for the MEC’s Tour on Sunday will begin at 9am at Freedom Park where guests and key partners will arrive before departing for The Village resort in Mamelodi. 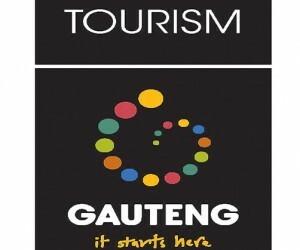 From here, the #GPLifestyle bicycle tour wiil take the guests to various tourism attractions in the township. The day will culminate in a luncheon that MEC Maile will have with the township tourism stakeholders as part of the Ntirhisano programme. Ntirhisano, Tsonga word for working together, is a collaborative service delivery system that aims to improve government’s service delivery capacity and build an activist public service that is responsive to the needs of the people.